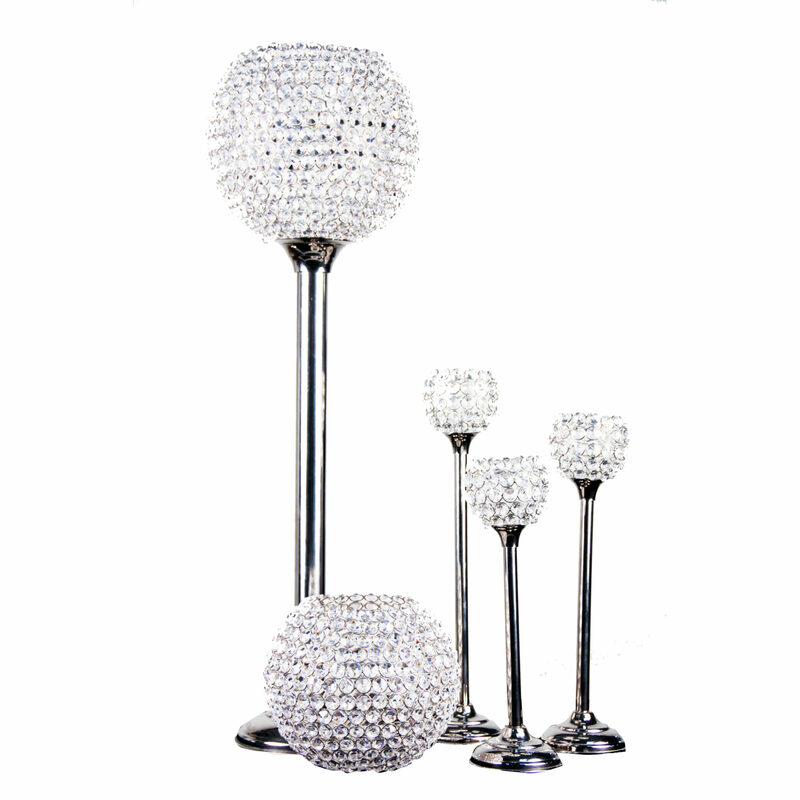 The Crystal Candelabra is a gorgeously classic lighting option perfect for themed parties. 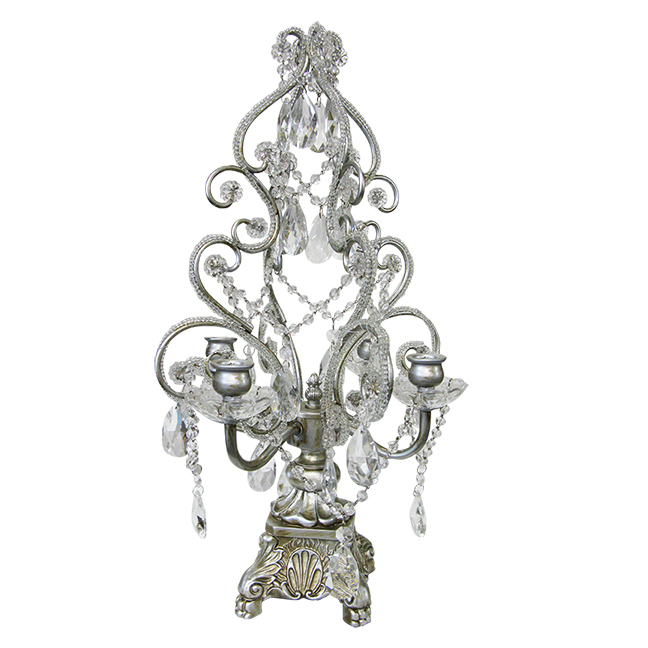 This piece features multiple arms dripping with crystals and provides the perfect opulence at your next big event! 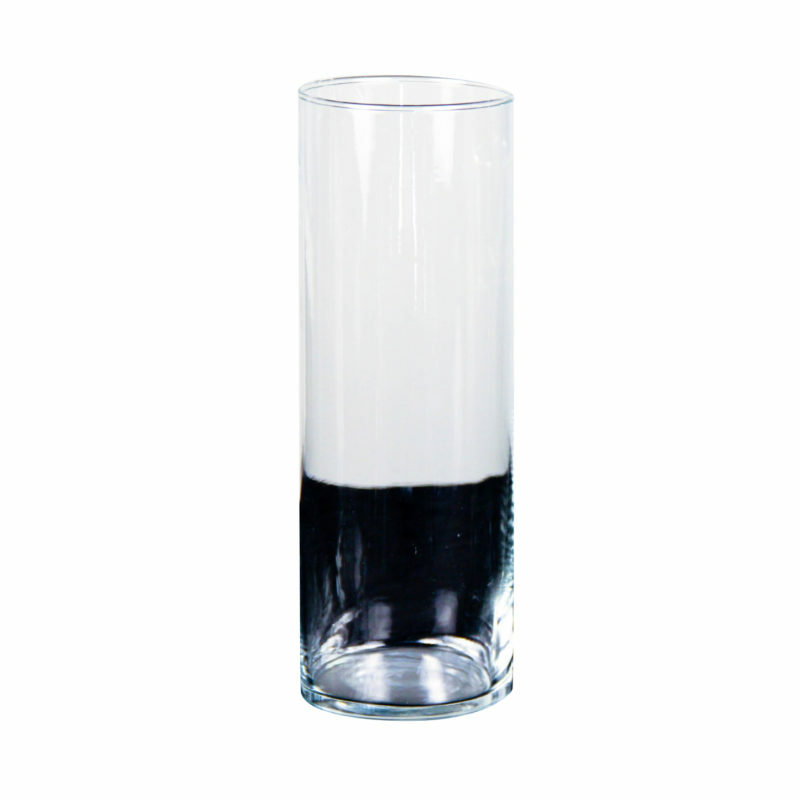 The Coral Vase is a fun, unique way to display flowers at your next party! 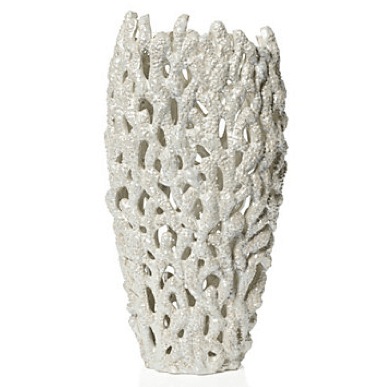 The vase features white ceramic coral and is finished with a pearl glaze. 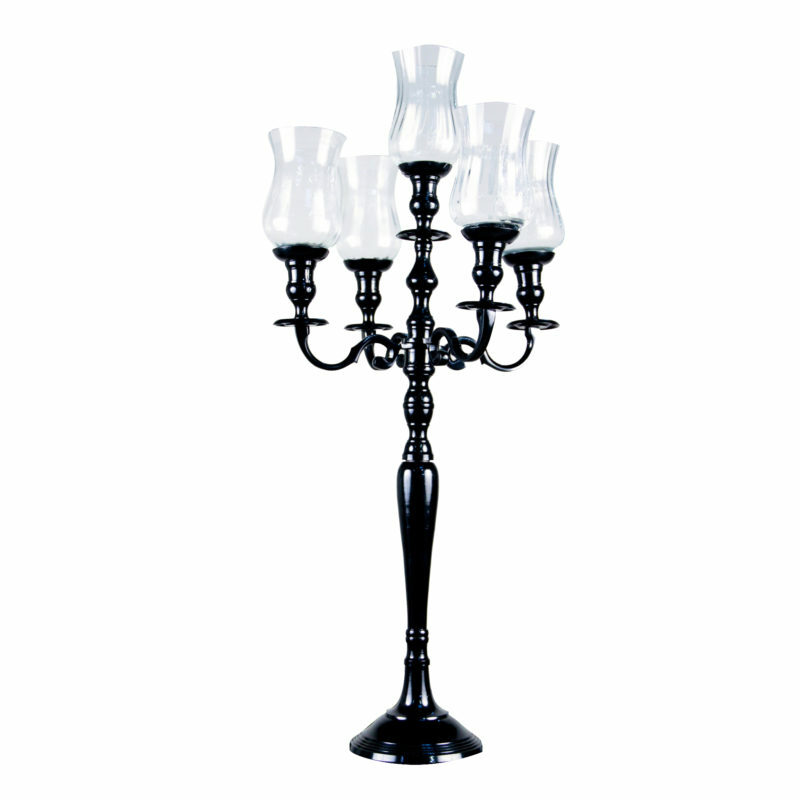 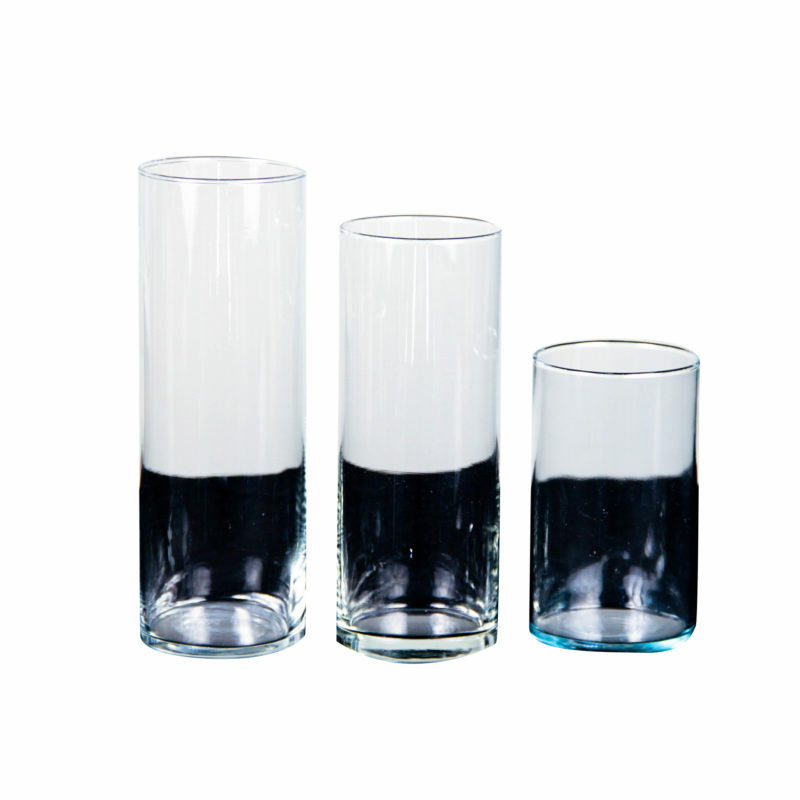 The vase measures 10″ W x 20″ H and works great for use with floral and LED's and creates fun shadows on the table and walls.